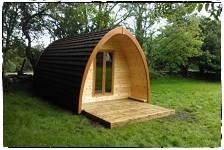 Pod GalleryCheck out the Pods in action! 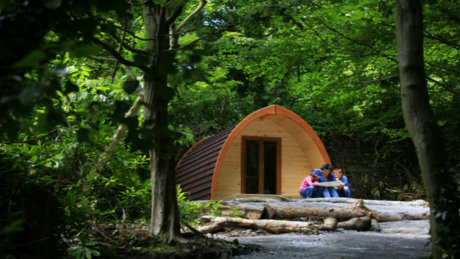 ‘Tóg Go Bog é’ – Eco Pod site, Mushera, Co. Cork. 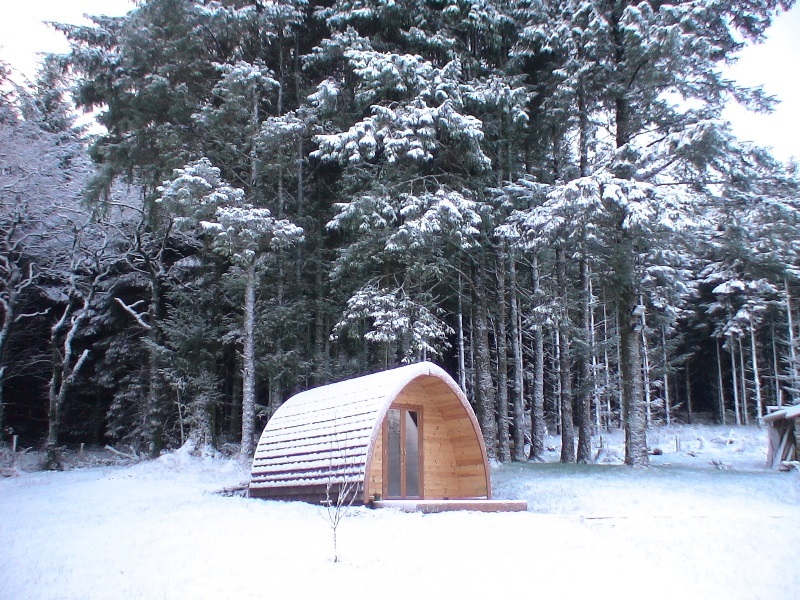 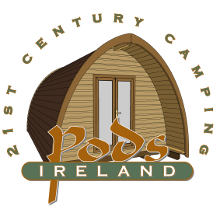 Pods Ireland – Show Pod, Co. Kerry. 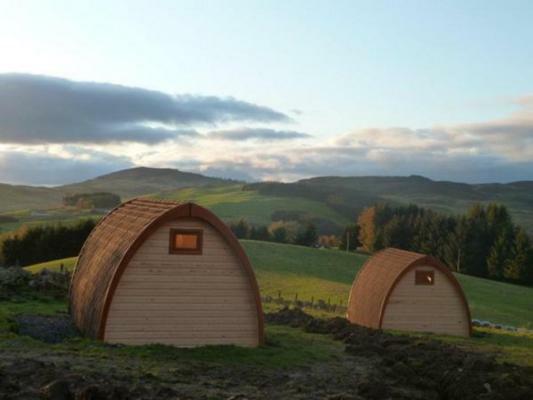 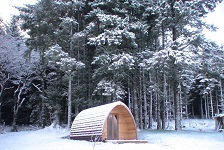 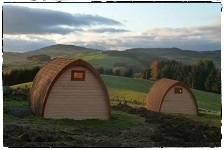 Family Pods, Ecocamp, Glenshee, Perthshire. 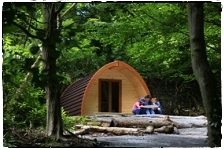 Pod Teaghlach - Cronins Yard, Carrauntoohil, Killarney, Co. Kerry. 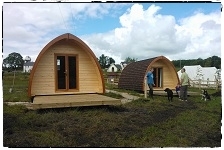 Pods Ireland - Show Pod in Co. Kerry. 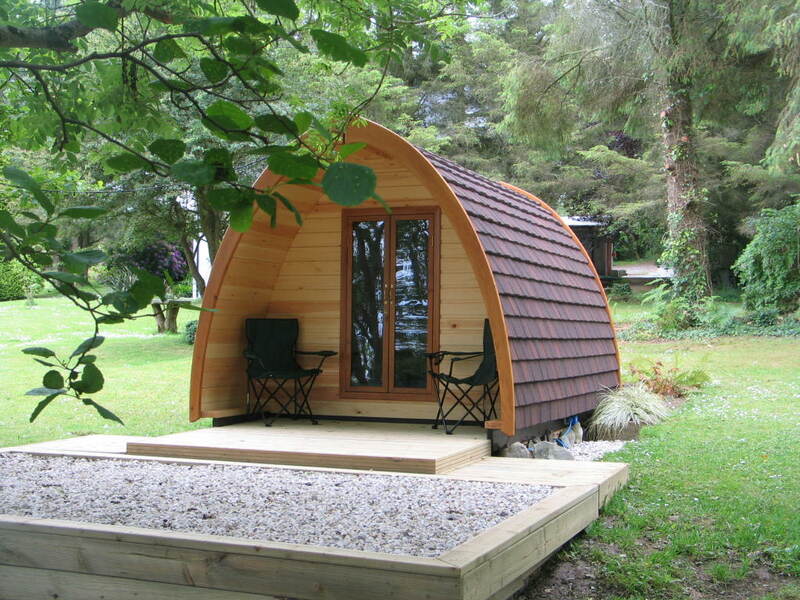 Family Pod, Woodovis Park, Devon, UK. 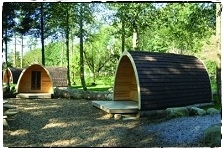 National Trust Pods, Castle Ward, Co. Down. 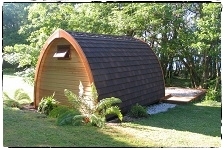 Canadian Style Pod by Algonquin Pod Company, Ottowa, Canada. 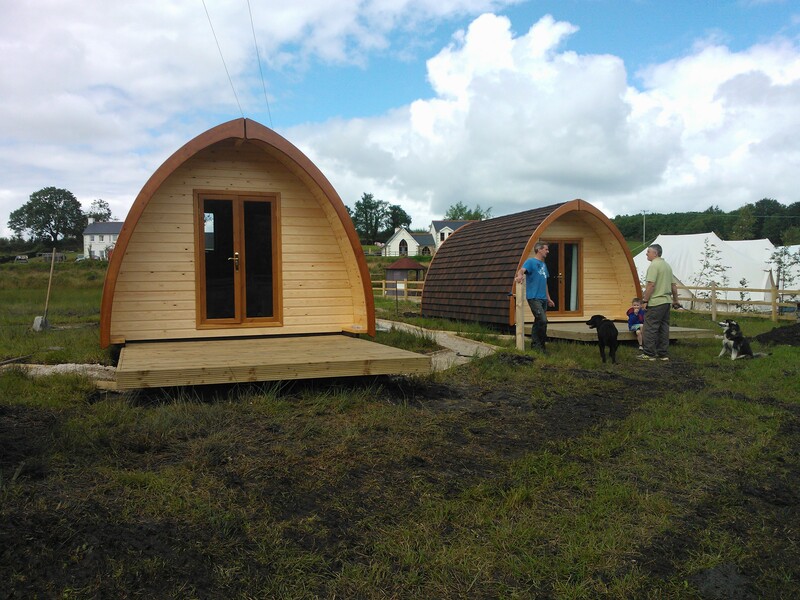 Pod Ullmhór - Beirnes of Battlebridge, Co.Leitrim. 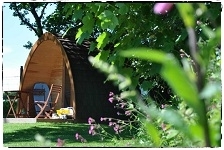 Lookout Lodge, Whipsnead Zoo, Bedfordshire. 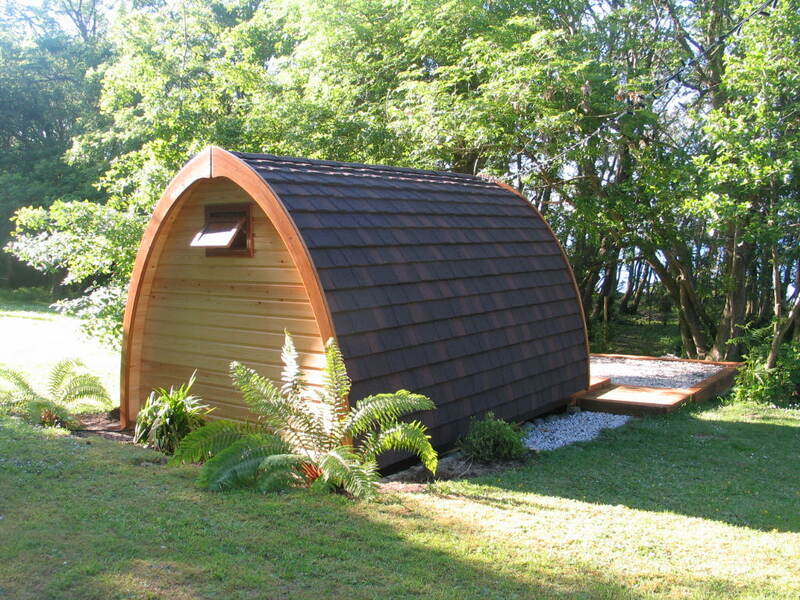 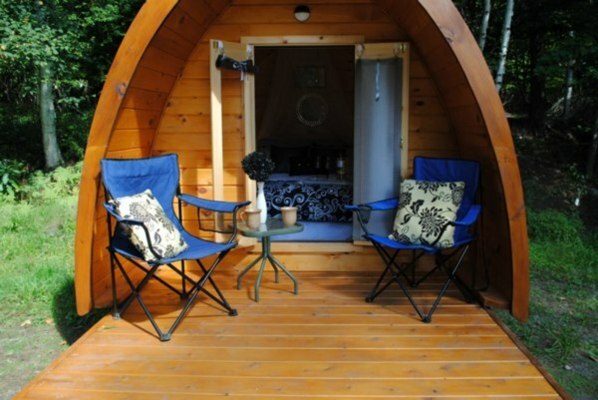 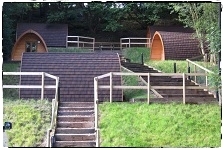 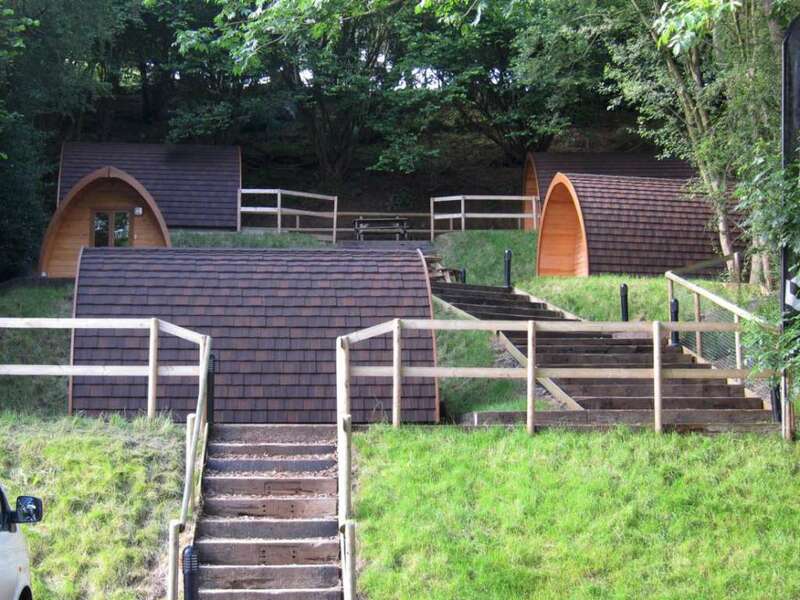 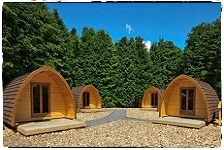 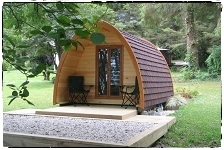 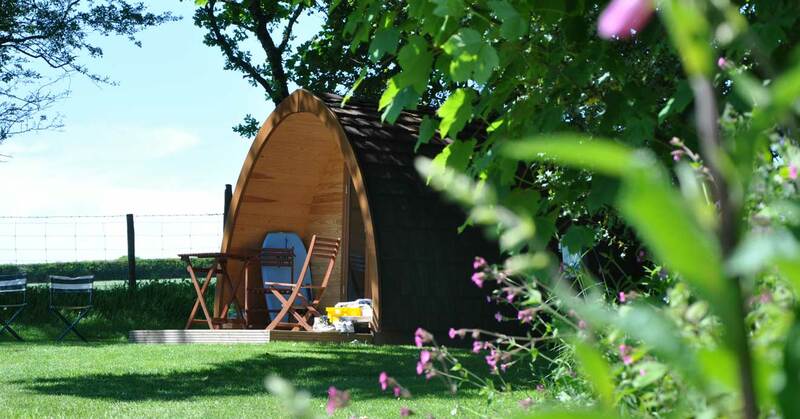 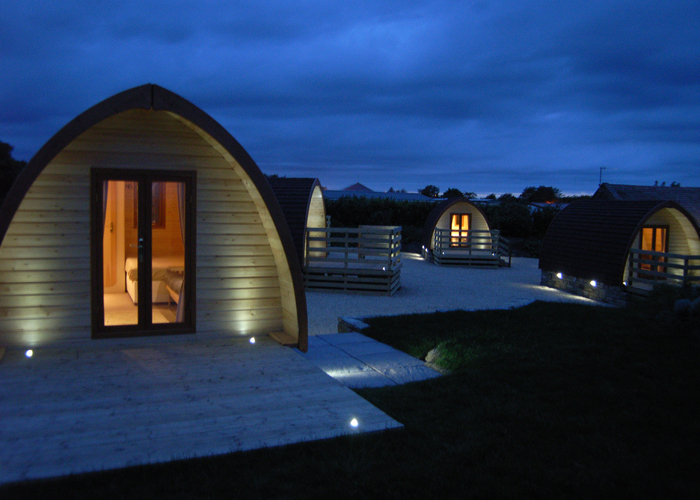 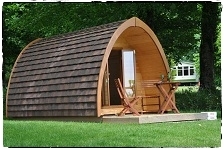 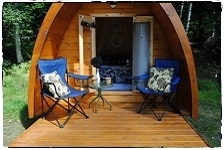 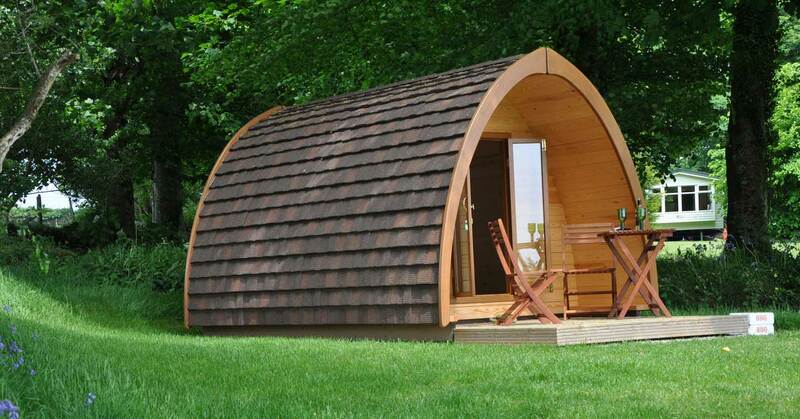 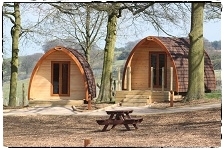 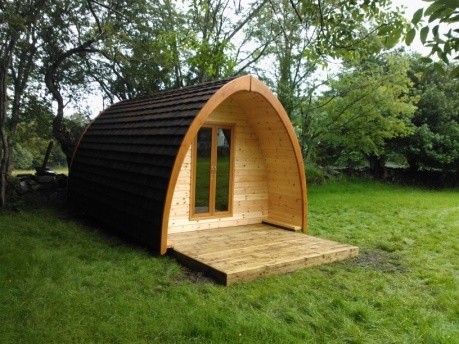 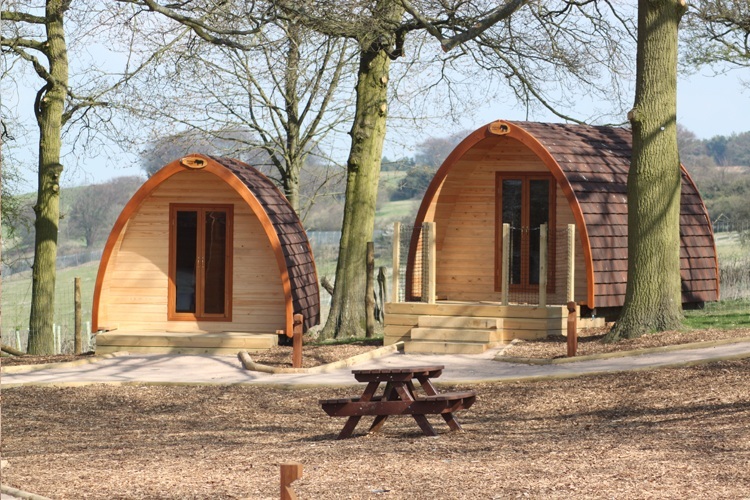 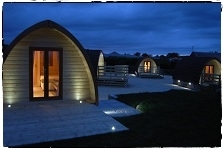 Upwood MegaPods - West Yorkshire.